Exceptional Control in Snow and Ice. Certified By Ultra-High Performance Vehicle Manufacturers. 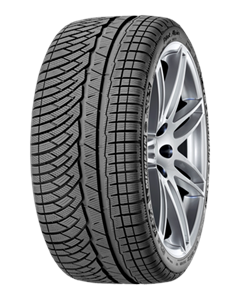 Sorry, we currently do not have any tyres with the Pilot Alpin PA4 pattern in stock.